The venue itself, the Pullman/Mercure Hotel in Albert Park Melbourne, is exceptionally well-suited to the purpose, with a wide selection of differing exhibiting environments from the semi-conference-sized to large meeting-style and standard hotel room sizes. I’m told staff are extremely helpful even in terms of bump-in/out assistance, a rare bonus no doubt welcomed by all exhibitors. Melbourne’s trendy café culture and excellent restaurant experiences, while not within the immediate surroundings, are a short drive or tram ride away. Having arrived on Saturday morning I’m not able to comment on the show’s attendance on its opening day on Friday, however I’m told the numbers were healthy. Saturday’s attendance was strong and most rooms were very well visited, with some being standing-room-only throughout most of the day. Sunday, as expected and in common with most shows barring the incessant busy-bustle of Munich High-End, was somewhat slower but still solid. 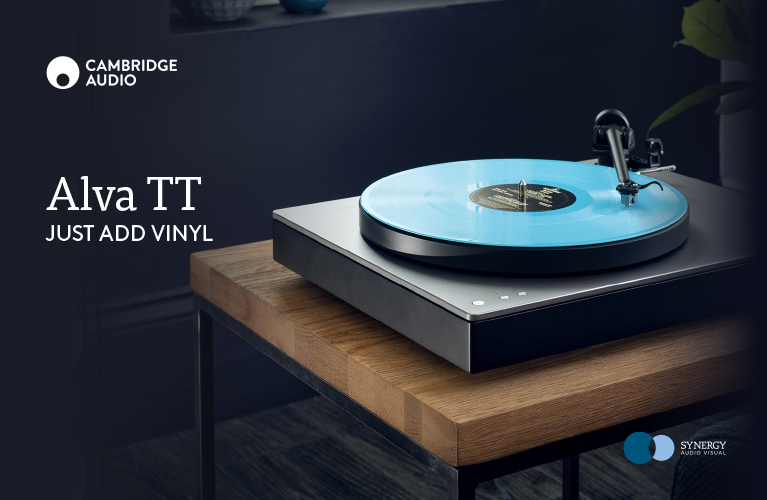 Overall, the Melbourne International Hi-Fi Show, in its second year, presents an alternative – and a rather successful one at that – to the Sydney offering staged by the Chester Group earlier this year. Exhibiting at a show can be a $10K to $20K exercise (taking into account all the additional expenses such as equipment freight, accommodation, weekend staff wages, meals, etc.) and while the bigger players may be able to sustain this cost within their large promotional budgets, the smaller companies will, no doubt, have to consider either one show or the other given their commensurate marketing limitations. Whether the relatively small Australian market can support two competing shows within a reasonably short time frame between gigs remains to be seen. In this writer’s opinion, the answer lies in the 2018 to 2019 show calendar. The following is a pictorial report with short comment on each image. These days I rarely remark in a definitive way on merits or lack thereof of systems’ sound quality at shows. Unless a fortuitous stand-out impresses. Not even at the exemplary High-End Munich where most rooms possess decent acoustics. It’s an exercise in futility given the unfamiliar environment and system contexts. The open space area just prior to the show’s entrance featured what was considered by many to be the ‘headline’ act: the Aussie hero Halcro reboot. Here, the talented Mary Webb delicately presented her artistry and shared the limelight with the massive fire power from the newly-relaunched Halcro. 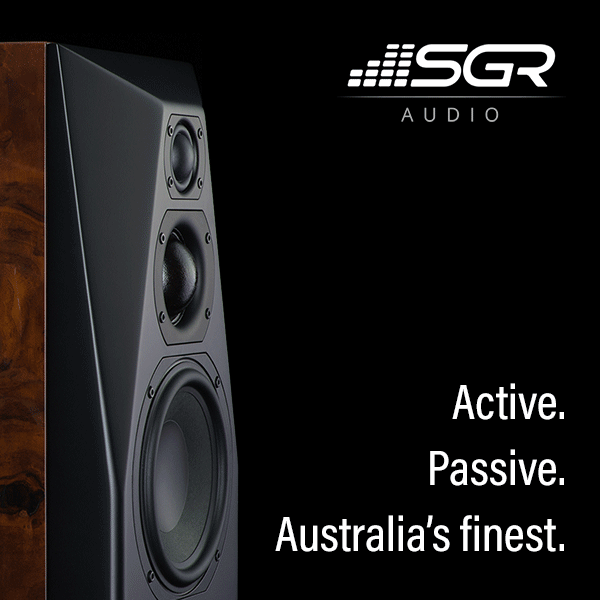 The Australian brand shook the audio world many years ago and now Head of Sales & Marketing Mike Kirkham, who is also a record producer of note, and Principle Engineer Lance Hewitt were at hand for its reintroduction into the high-end space. The revival is being driven by reengineered DM38 stereo and DM58 monoblock amplifiers and new giant electrostatic speakers, the Eclipse ESL, retailing for AU$70,000. PS Audio electronics and a prototype Wand turntable with The Wand tonearm were used to complete the system configuration. In this context my comments would be that the Eclipse ESL speakers sounded rather stunning. I look forward to hearing more from Halcro. A smaller side area saw a commanding performance by Amphion Krypton3 speakers as driven via PS Audio’s new Stellar electronics. Up a flight of stairs saw the larger conference-style rooms. Here, Melody Audio a Melbourne-based company building at the highest level in China (including OEM for well-known brands), showed WE2688 Signature preamplifier (AU$16,900) with Titan 845 EVO monoblocks (AU$39,000) driving JBL Everest 66000 speakers. A BIG sound with extreme dynamics as the Telarc recordings proved. Beyerdynamics’ Wayne Farran guided me through a number of the company’s headphone offerings. Especially noteworthy were the new Aventho headphones which use Mimi Hearing Technologies’ calibration customised to your hearing to trim the headphones’ response. Results can be surprising! Convoy International showed the newly obtained Cary Audio electronics with NAD Master Series all powering PSB and JBL 4367 speakers. Big and bold sound. A sampling of other NAD and Bluesound electronics were on passive display. The Record fair area was an active hub of vinyl hunters while Stephen Price (in foreground) showed his company’s VRC easy spread ‘n peel record cleaning ‘skin’ film.